We accept CareCredit with up to 12 months interest free and In office payment plans with no interest. Quality dental care begins with quality dental practitioners. 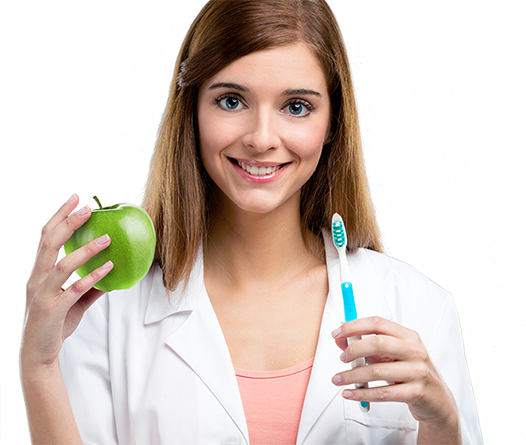 We present to you the best dentist in the business who are exclusively centered around your dental well-being. We accept most private insurance, Medicaid, Medicare, CHIP and if you don't have insurance we offer up to 50% off services with our exclusive discount plan. Up to 50% OFF with our discount plan. At Now Dentistry, from the moment you walk in the door we strive to earn your trust. 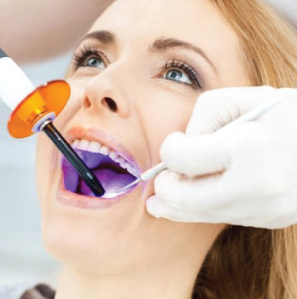 We believe our team of highly trained professionals specializing in family dentistry provide only the best experience. After all, the doctors and staff at Now Dentistry are working together toward the common goal of healthy teeth and gums and a beautiful smile that lasts for years to come. When you think of Now Dentistry think of us as your family dentist. 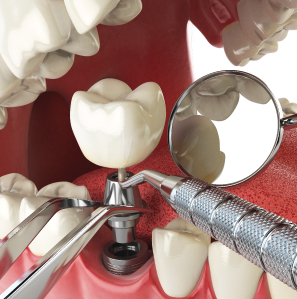 Dental implants are the closest you can get to healthy, natural teeth and are a great alternative to Dentures. Strong and stable, a dental implant restores a lost tooth, multiple teeth or all the teeth so that they look, feel, fit and function like natural teeth. They will allow you to confidently eat, smile, laugh, talk, play and enjoy all of your regular activities of everyday life without thinking about your teeth. This is a great alternative to Dentures. 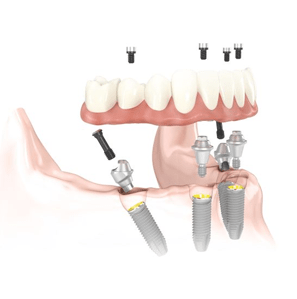 Implant Dentistry is just one of our many specialties. Walk-Ins are welcome and yes we are open on Sunday as well. If you're looking for a dentist in Baltimore Md, you've come to the right place. 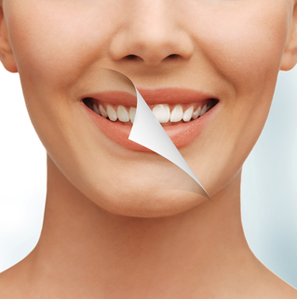 Now Dentistry is an established practice with a modern approach to dental care. Our aim is to provide good quality service to every person who walks into our doors, and we achieve this through open communication, attentiveness, and patient education. 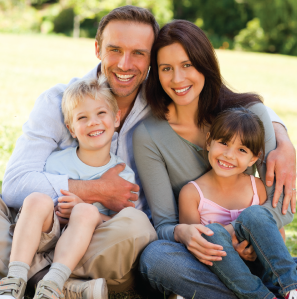 Our multi-specialty approach offers complete dental care for you and your family! At Now Dentistry we understand the need for emergency care. Sometimes dental treatments can’t wait for too long, especially when you’re facing an excruciatingly painful dental emergency. 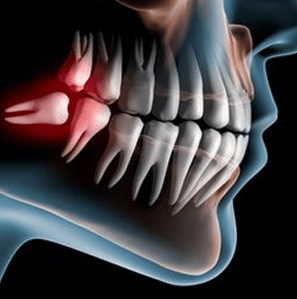 When you need an emergency dentist Baltimore Md because you’re suffering from chipped or cracked teeth, tooth pain, and any kind of tooth ache that needs immediate attention, do not hesitate to give us a call! Gone are the days when you had to drive to a local hospital or sift through a local directory to get emergency treatment. Our dental clinic is open evening and weekend hours to meet your urgent needs. We have a qualified dentist open Sunday to treat just about any oral problem you may face. High quality dental care is our commitment to you! We encourage you to navigate through our website and learn more about our techniques and approach. To talk to one of our staff members or to book an appointment, call our number today.